Check out this beautiful Craftsman home boasting of beauty and details! 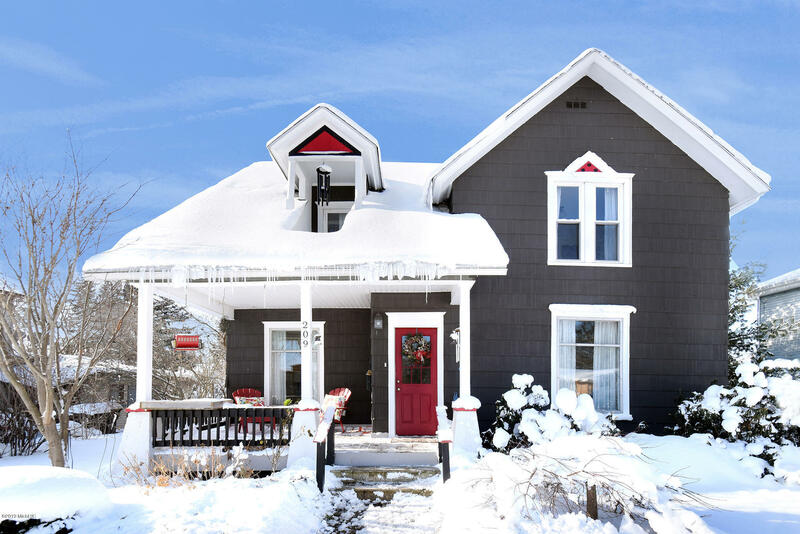 As soon as you walk through the front door, you'll notice the spacious 9 foot ceilings, newly refinished original red oak flooring, and character that only a home built in 1800s/1900s can offer. The spacious country kitchen has tons of storage and a large area to bake, cook, and entertain. You'll love the updated bathrooms, brand new carpeting, and built in shelving. This home is sure to please! Make sure you read through the ''Other Facts and Info'' in the Documents for lots of fantastic information regarding this home. Don't let this home get away!